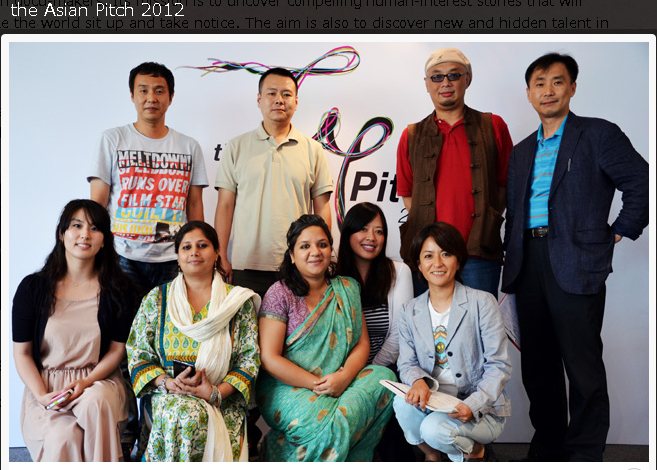 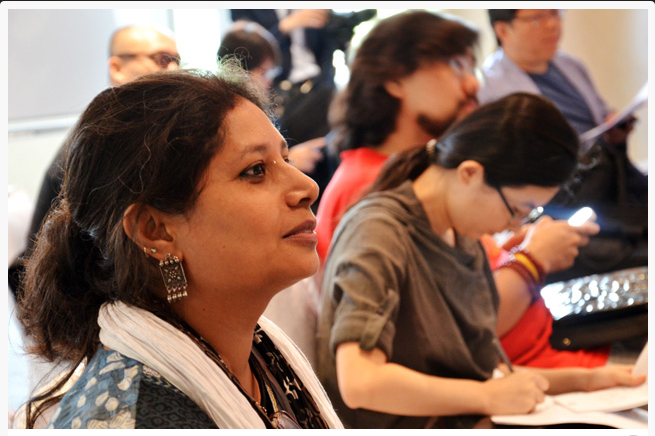 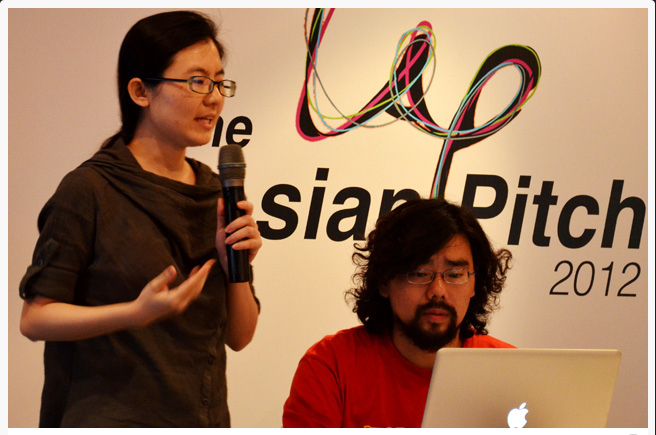 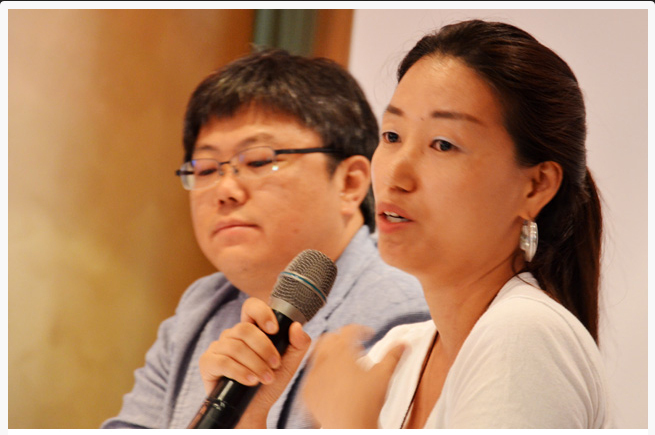 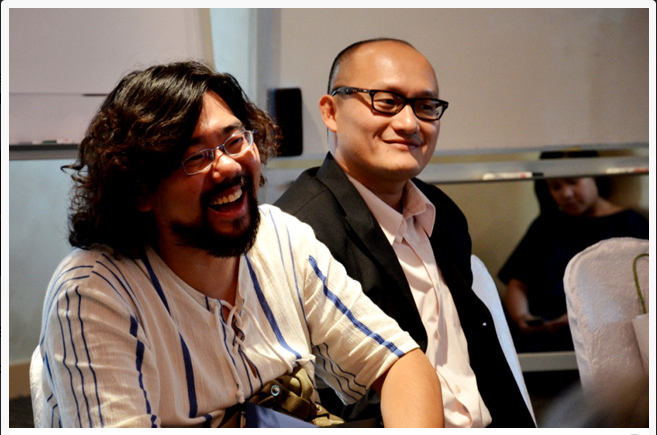 The Asian Pitch is the result of a common vision between NHK (Japan), KBS (South Korea), PTS (Taiwan), and MediaCorp (Singapore) to fund original HD documentaries produced by Asian docu-makers. 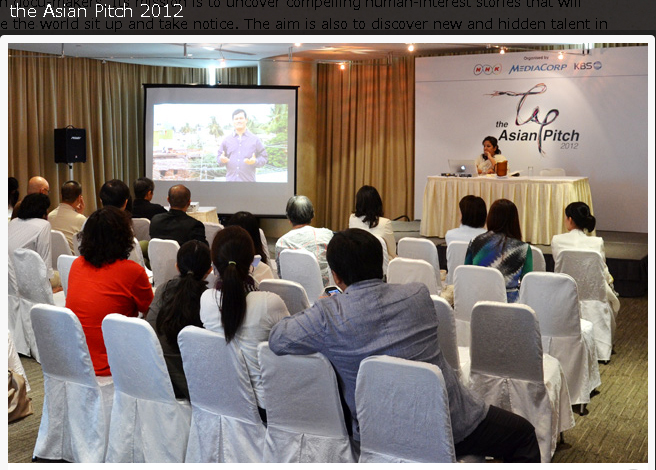 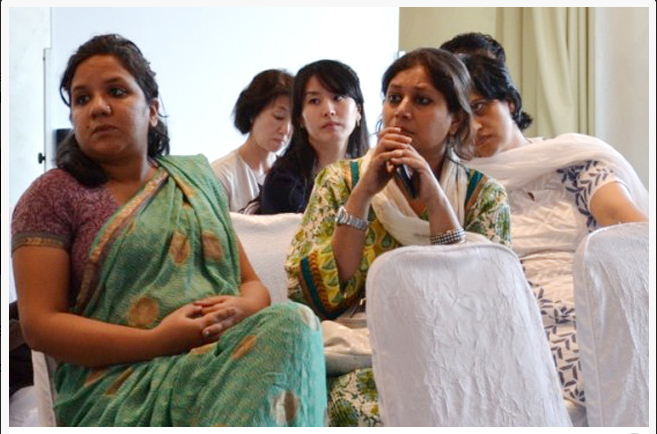 Its mission is to uncover compelling human-interest stories that will make the world sit up and take notice. 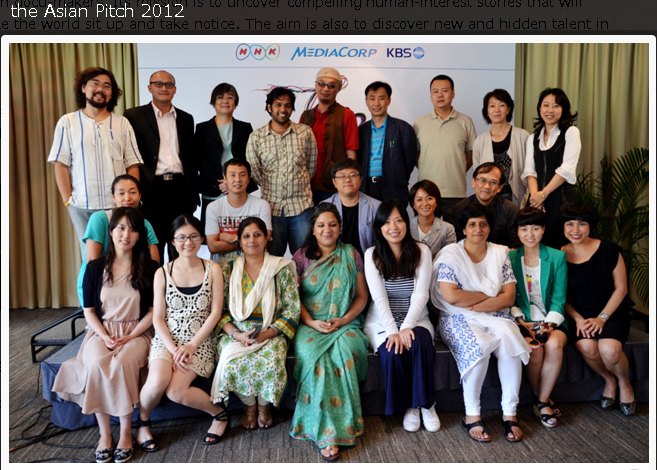 The aim is also to discover new and hidden talent in Asia.